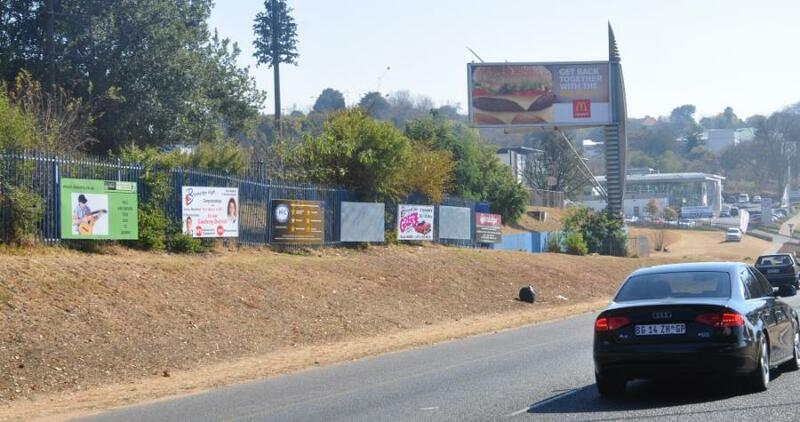 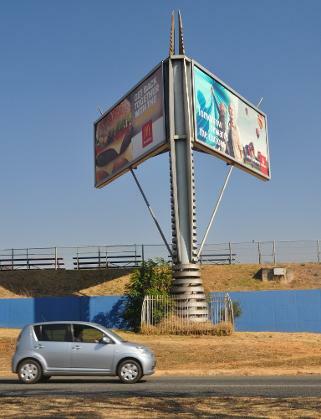 The School Governing Body at Bryanston High School has a well-positioned 4,5m x 18m double-sided billboard on the ever-busy William Nicol Drive in Bryanston. 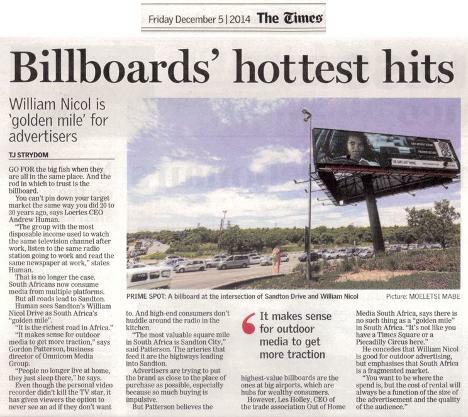 Bookings for this sign are currently managed by Sean Busschau at Insight Outdoor. 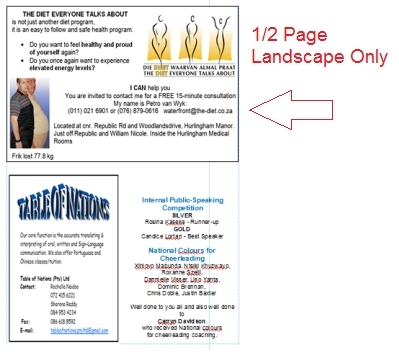 Additional smaller signs (2,4m x 1,2m) are also available on an annual basis and these are sold and managed by me. 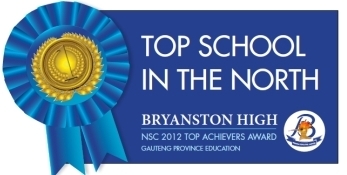 Bryanston High produces and distributes approximately 1,000 Newsletters 8 times per year (2 issues per school term) to all Parents, Teachers and a few surrounding Primary Schools. 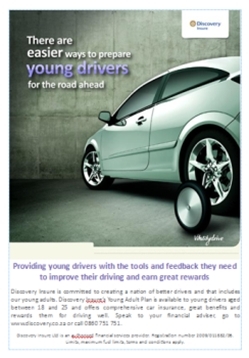 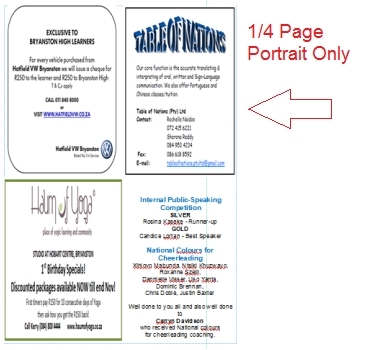 The Newsletters are in Full Colour A5 booklet form and are simultaneously published on the Internet and promoted on the school's website and FaceBook page. 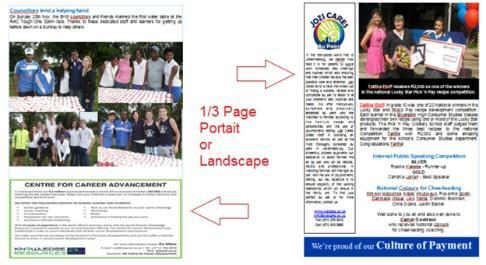 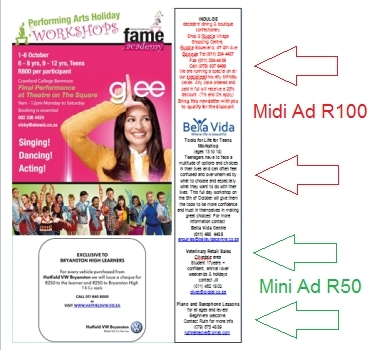 The following display ad options are available.... please mail Sandy de Villiers with your bookings.